Trying to prepare your defenses against a constantly shifting threat landscape can be a demanding task. 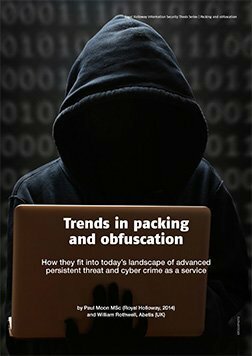 New threats – such as mobile malware, targeted attacks, and compromised social media – can open the door to cyber attack; so what do you need to know in order to stay protected? 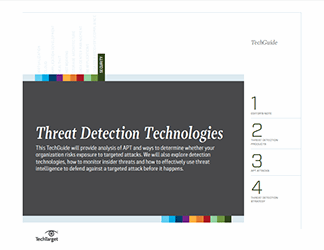 Read this handbook today for a complete overview of today’s threat landscape, including an exploration of the new platforms cybercriminals are targeting, key antimalware strategies, and more.